SP MoonLight is a PrestaShop 1.7 Responsive Theme with trending designs. Suitable for cosmetics/beauty stores and others multipurpose online website. 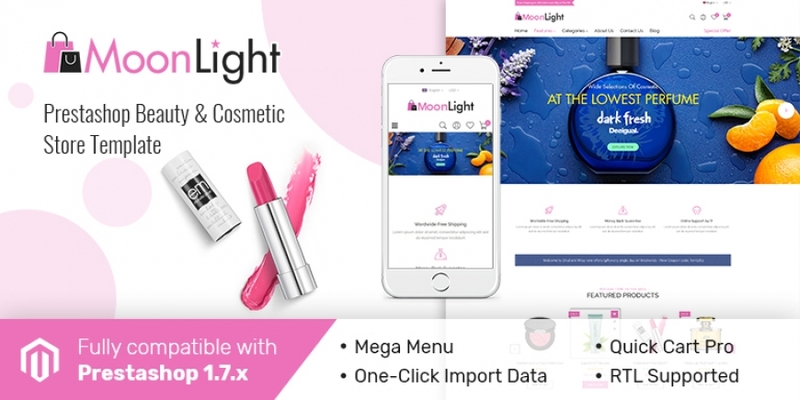 SP MoonLight is a flexible theme that includes all the eCommerce features and ton of customizable options to enable you to launch an online shopping with a short time. 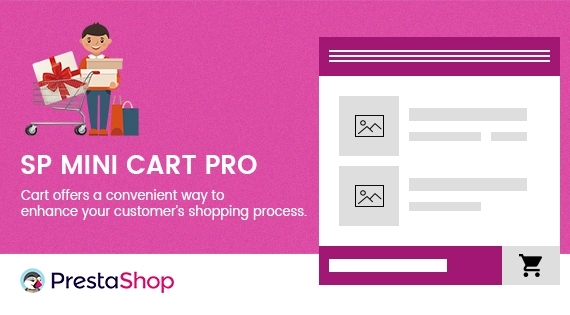 SP Mini Cart Pro - offers a convenience way to enhance your customer’s shopping process. 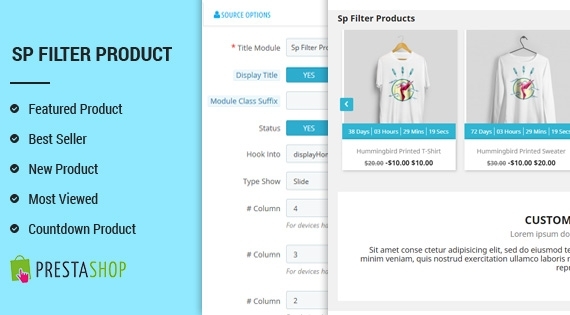 It allows to show products that have been added to the cart (product name, quantity, price). Join the MagenTech Survey, Spend Just 3 Minutes and Get a 20% OFF NOW! Dear MagenTech customers, With the philosophy of giving you the best products and services, we always keep moving forward and try to perfect our Magento and PrestaShop templates. And we strongly believe that your ideas will help us a lot in improving our products. So, we have created a very short survey in order to understand better your experiences with our products. The survey is very short and simple so it will not take more than 3 minutes of your time. For giving us your help, we will give you an extra 1-month support (if you purchased our theme) and 20% discount for all of our products after you finish this survey. SP FurniHome is a PrestaShop 1.7 Responsive Theme with trending designs. Suitable for furniture/interior stores and others multipurpose online website. SP FurniHome is a flexible theme that includes all the eCommerce features and ton of customizable options to enable you to launch an online shopping with a short time. 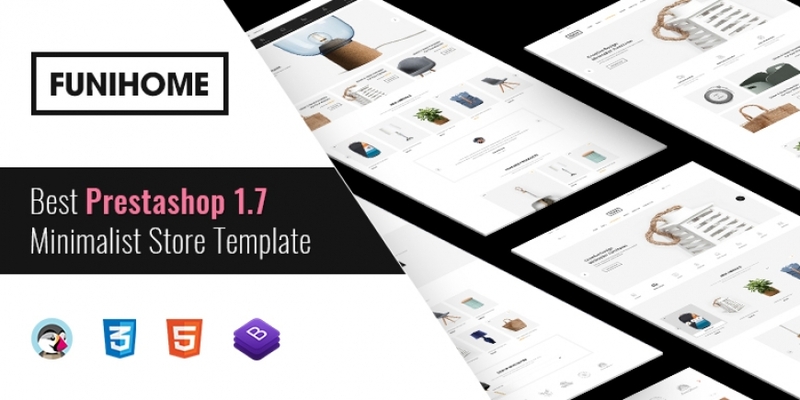 SP Shopee is a PrestaShop 1.7 Responsive Theme with trending designs. Suitable for supermarket, digital store, fashion store, furniture stores and others multipurpose online website. 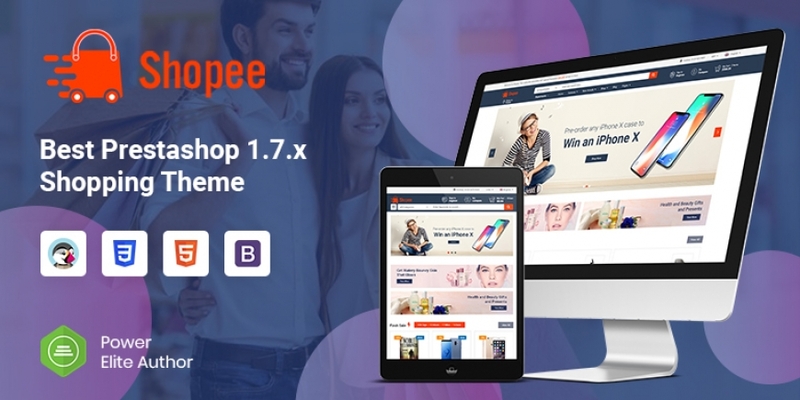 SP Shopee is a flexible theme that includes all the eCommerce features and ton of customizable options to enable you to launch an online shopping with a short time. 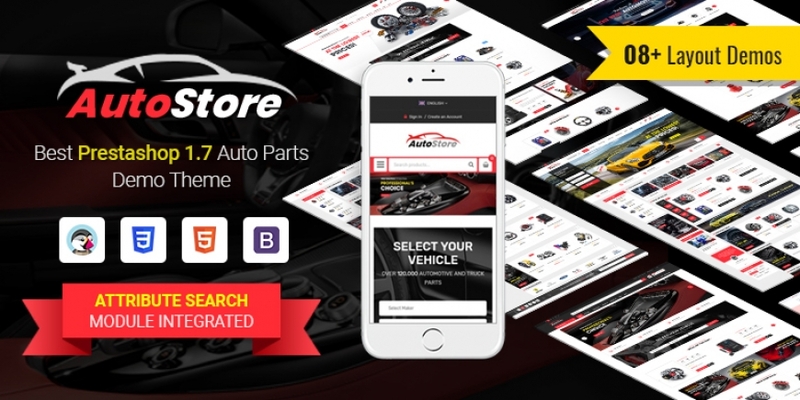 AutoStore is a PrestaShop 1.7 Responsive Theme with trending designs specially for Autoparts/ Car Accessory... Autostore is a flexible theme that includes all the eCommerce features and ton of customizable options to enable you to launch an online shopping with a short time. SP Metro is a PrestaShop 1.7 Responsive Theme with trending designs. Suitable for supermarket, digital store, fashion store, furniture stores and others multipurpose online website. 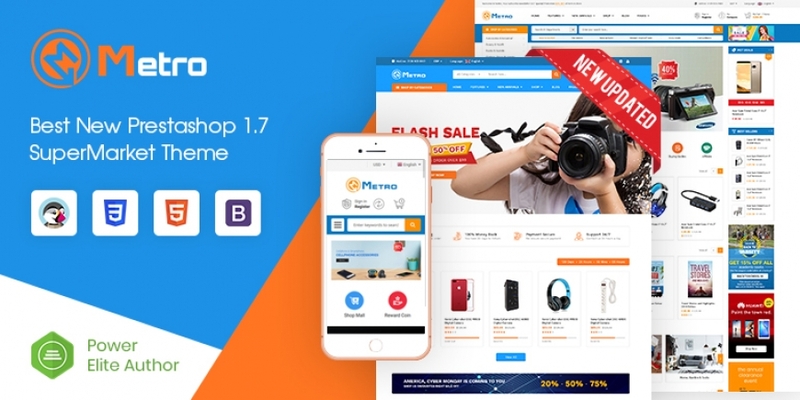 SP Metro is a flexible theme that includes all the eCommerce features and ton of customizable options to enable you to launch an online shopping with a short time. 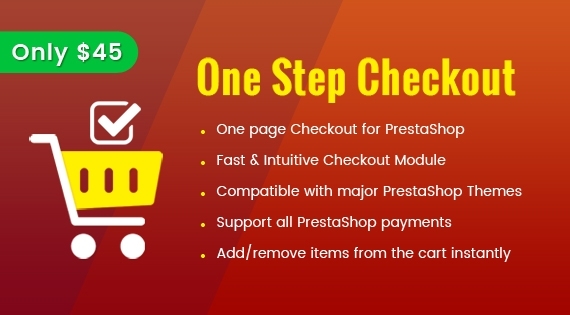 SP One Step Checkout is a Responsive One Page Checkout extension for PrestaShop that simplifies the checkout process and makes it much easier, simpler and faster for customers by removing unnecessary checkout steps.